Born and bred in Essex of Scottish parents, Seona has spent much of her career working in education in the county. 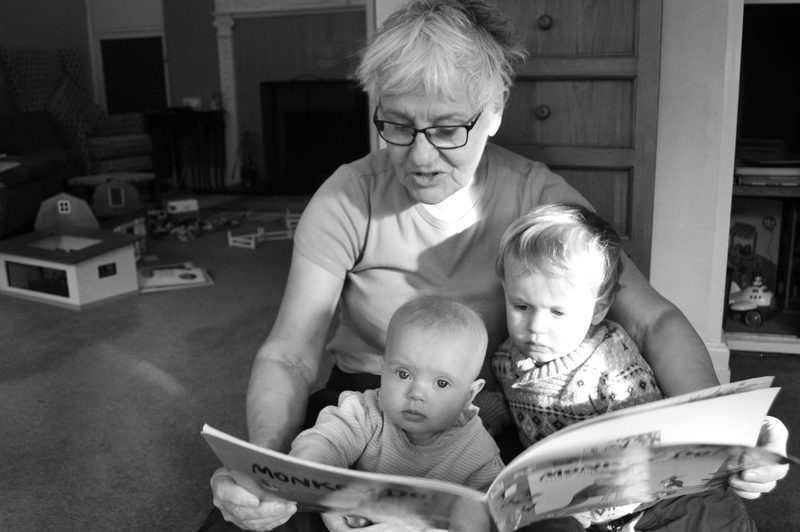 Throughout her life she has nurtured and developed a tremendous interest in books and writing. She belongs to several literary societies, writes poetry and is very proud to be Chair of Essex Book Festival.